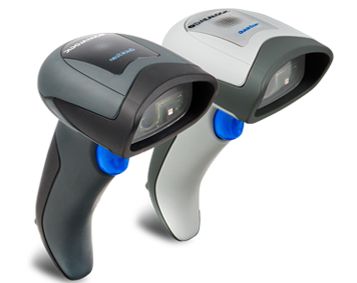 imagers imager reads typical printed linear bar codes as well as complex 2D bar codes displayed on the screen of a mobil e device or loyalty cards. 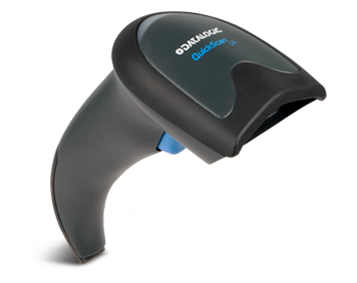 QuickScan™ cordless devices withstand cable replacement concept through Datalogic’s STAR Cordless System™ that provides a simple point-to-point connection with secure radio communications or through Bluetooth® Wireless Technology able to transmit data to the host through its base station as well as to any commercial or embedded Bluetooth compliant device. Affordable linear imager with sturdy look and outstanding 1D reading performance good 2D reading performance. 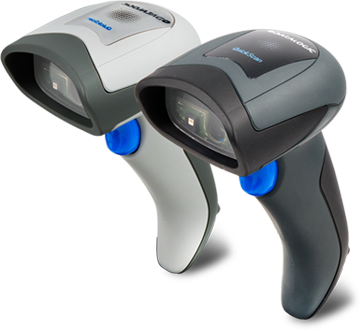 Entry level Cordless BT 2D area imager providing standard BT connectivity and good 2D reading performance. 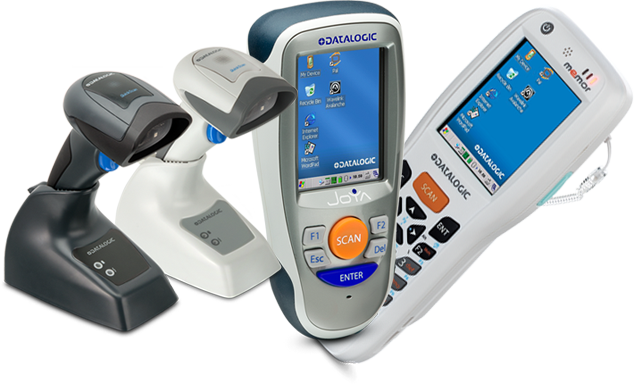 I have been using Datalogic PDT in all my retail outlets. I'm very happy to recommend the Datalogic PDT from Kays IT. 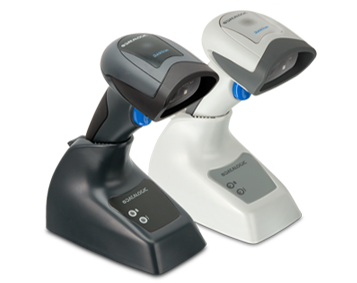 Their Software Solutions Developers helped us to automate certain Retail functions using a PDT. We are using Datalogic for taking control over our stocks. It is highly recommended to deal with good companies like Kays IT who can provided an end to end solution for us retailers.